Find substitute employees and alert more staff to work when needed. eeedo’s shift management system is suitable for companies that need substitutes with a certain skill set. Users include market chains, fitness centers, municipalities, social services, companies that employ seasonal workers, sales promotion agencies, and private employment agencies. 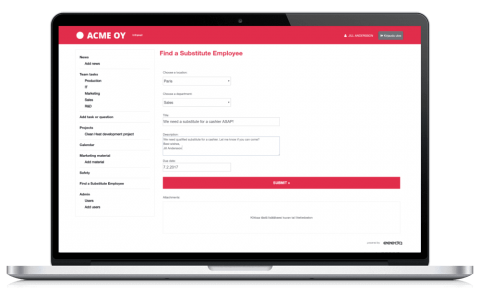 Our substitute employee management system is a fast and reliable way to establish two-way communication between your company and the substitutes you wish to bring on. 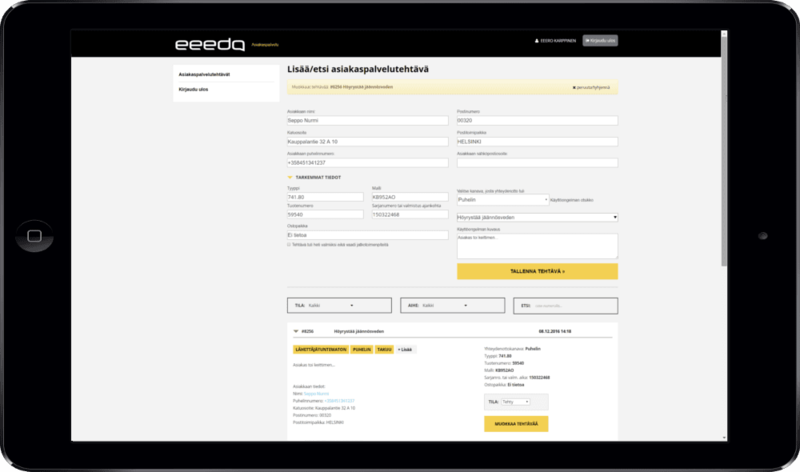 The eeedo system works with Apple iOS, Android, and Windows phone applications, as well as with bidirectional SMS text messages to allow you to reach substitutes whenever and wherever you need to. With eeedo’s shift management system, you will always have people with the right skills, knowledge, and certifications to cover all of your shifts. Substitute management has never been less stressful. Fast and reliable two-way communication. Reach the right substitutes based on skills, certificates, locations, spoken languages etc. Compatibility with Apple iOs, Android, and Windows phone applications. Email for non urgent substitutions. Fill in the details and we’ll help you!